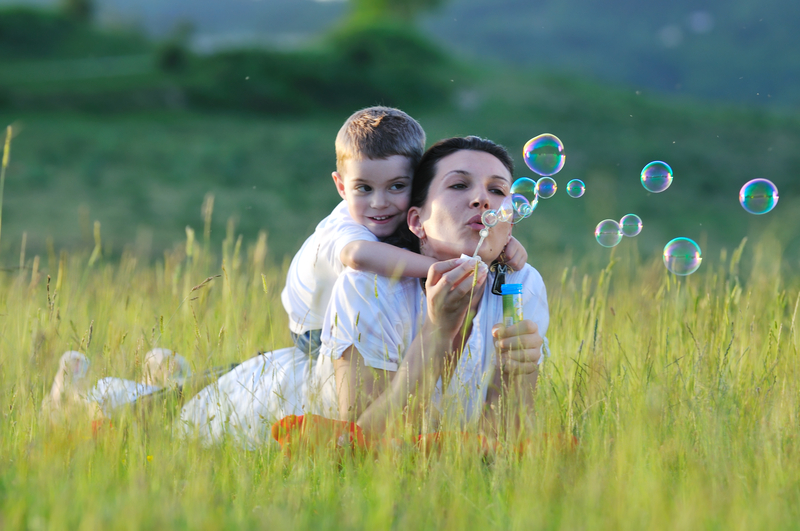 ARC Fertility provides treatment and financial assistance packages through a network of IVF clinics located in 36 states and the District of Columbia. In the spring of 2015, it did not have much of a social media presence but knew it needed to expand its footprint in order to stay competitive and reach infertility clients needing their services. We create interesting infertility-related content for Facebook, Twitter, Instagram and LinkedIn. 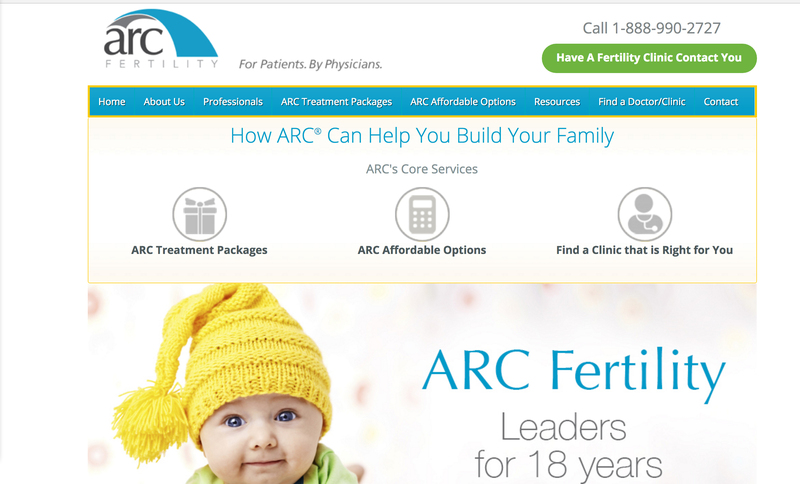 This not only promotes engagement on these platforms but drives potential clients to the ARC Fertility website.